We’d like to make you aware of some improvements to the Kaltura video service. This includes a new desktop recorder and a fresh, modern interface. Kaltura Capture is a new desktop recording tool that enables you to record video and audio content for your duo Courses. Kaltura Capture has a simple user interface, requiring only one click to record, without complex setup or a lengthy learning curve. Kaltura Capture can be accessed from Kaltura – My Media on the homepage of duo is supported both on Windows and Mac. In addition, recordings of presentations will include automatic slide detection and searchable text. 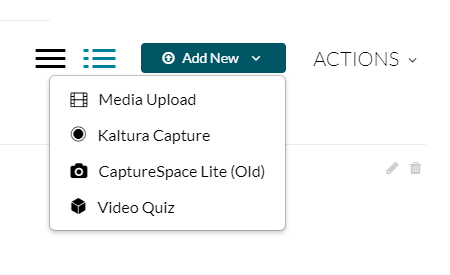 As with CaptureSpace Lite, recordings will be automatically uploaded into your Kaltura MyMedia channel in duo. Guide: How to download and install Kaltura Capture. Kaltura Capture is designed as a replacement for CaptureSpace Lite offering improved functionality and user experience. However CaptureSpace Lite will not be removed until summer 2019 meaning you can continue to use CaptureSpace Lite while you familiarise yourself with the new Kaltura Capture tool. In addition to the new recording tools in comes a new look for Kaltura. The entire Kaltura interface has been redesigned to create a new, fresh, modern and clean look. That layout has remained the same, so this should not cause any problems in terms of usability. If you need any further help or support in using Kaltura, please contact your faculty Learning Technologist or raise a support call through the IT Service Desk. This post is to inform you that the old Webcam Recording Tool in Kaltura will be removed on Monday 26th March 2018. You can still use Kaltura to make webcam recordings using the CaptureSpace Lite desktop recorder. Since the introduction of Kaltura’s desktop recorder CaptureSpace Lite, staff and students have been able to make screen, webcam and audio recordings from one simple application. 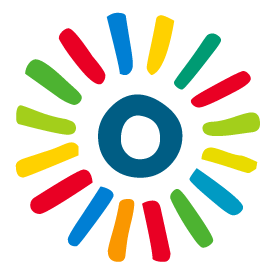 The Webcam Recording button was left available for ease of access, but this tool started to cause issues for our users as it uses dated Flash technology that is no longer supported by most modern browsers. To provide a consistent experience for all users, the Webcam Recording tool will be removed. CaptureSpace Lite will be the recommended tool for all your recording needs. If you want to discuss the implications of these changes, or how to make use of Kaltura for learning and teaching then don’t hesitate to get in touch with any member of the LTT via the IT Service Desk. A new update to the Kaltura editor is being released on January 14th, 2018. This replaces the current clip and trim features in the old editor. The new Kaltura Video Editing Tools offer a one-stop-shop for all timeline editing needs. 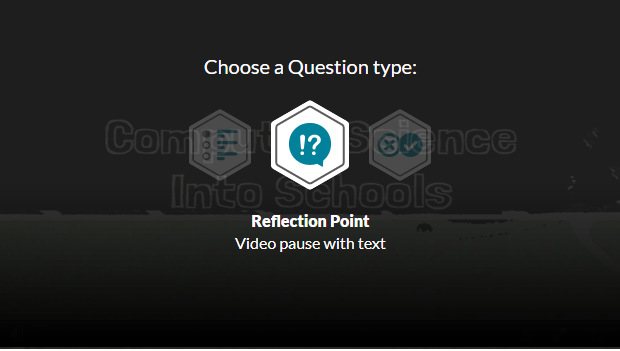 In the old editor, the Create Clip, Trim Video and Add Quiz options were all accessed through different locations, meaning a somewhat disjointed experience for users. These tools have now been consolidated into one simple user interface making it easier and quicker to edit video. The new editor is built in HTML5, meaning better compatibility across modern browsers without the need for additional plugins. 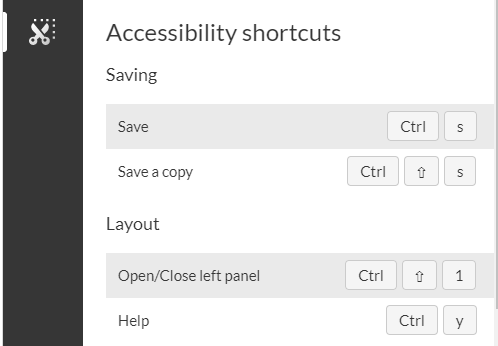 Kaltura have also incorporated a number of accessibility shortcuts into the Editor, meaning videos can now be edited using keyboard shortcuts without having to rely on the use of a mouse. Nothing. Kaltura are turning-on the editor for all users, meaning the old editor will no longer be available. This will not have any impact on your existing videos. If you need further assistance, please email the Learning Technologies Team on itservicedesk@durham.ac.uk. 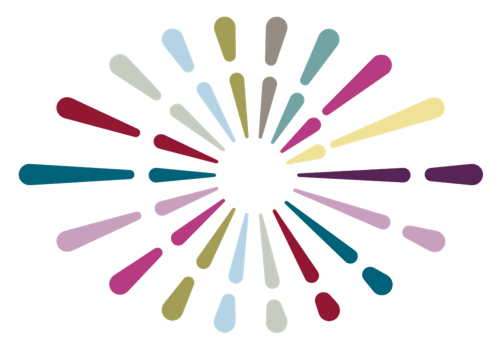 Students studying Education at Durham University are learning to become peer reviewers, providing formative feedback on the work of their peers. This can lead to greater levels of success, both in student’s academic and professional lives. In this post I’ll explain how peer review was introduced in this course, the impact it’s made so far and also share some of the feedback from students involved in the project. Lecturers Rachel Simpson and Cath Reading set about introducing peer review in the 2016-17 academic year. Their focus was to see if it could be used as a mechanism to help students develop graduate attributes and life-long learning skills. The students involved in this action research project were 80 level one students studying BA Primary Education. For clarity, the focus of this project was peer feedback: students were required to give feedback to each other, but not grade the work of their peers. The latter is another concept: peer assessment. To introduce the concept of peer review, Rachel and Cath secured the services of Professor David Nicol, a leading researcher in the field. In his keynote lecture, Professor Nicol discussed how by engaging in peer review, students can develop higher-level skills such as critical thinking, judgment, and autonomy. Rachel and Cath used Nicol’s Principles of good peer review practice as a framework to scaffold tasks throughout the year. The first task required students to review the work of previous students, which had been anonymised. This gave students the opportunity to review the work of others but without the added worry over what a peer might think – a concern raised by students in an early questionnaire. Details of how Cath and Rachel captured students’ attitudes towards peer review is discussed later in this article. The main project activity was the Peer Review Block Task. This required each student to capture an audio recording of themselves teaching a short science activity in their respective placement schools. This recording would then be used for both self-review as well as peer review. 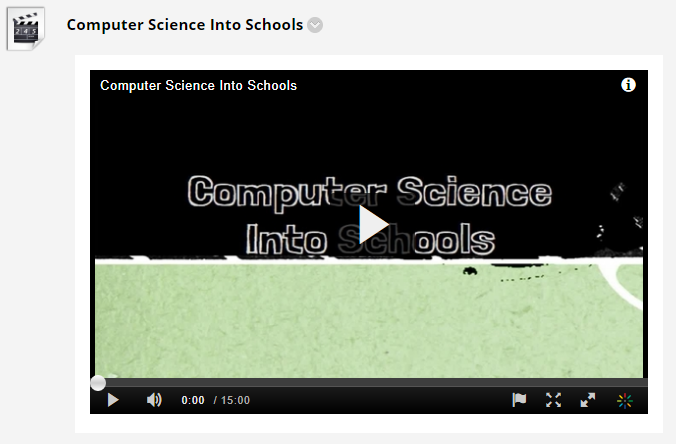 You can view the full peer review block task here. How did students feel about peer review? Before any activities were introduced, students were asked about their feelings towards the concept of peer review. Just over half of the group’s responses were negative, stating a number of concerns about the process. This ranged from anxiety over criticising the work of their peers to fears of potential plagiarism. There was also some confusion as to why they were being asked to review the work of their peers – students (at least initially) saw this as the responsibility of the teacher. This was evident in the response of a student, who had first been introduced to peer review during their A-Levels. “At [the] risk of sounding ‘lazy’ I didn’t feel it was fair that I would have to write my essay and then have to mark it, and another’s work, as well – it seemed unfair.” Anonymous. After their first peer review task, students were asked whether they found the activity helpful or not, using criteria developed by Cath Reading. Of the students questioned, 88% said it was beneficial receiving reviews. However, only 12% of students identified benefits with reviewing the work of others. They didn’t see how reviewing the work of a peer was helping them; it was just something they were required to do so they all received feedback. Mid-way through the year when visiting students at their placement schools, Rachel reported that opinions towards peer review had begun to change. 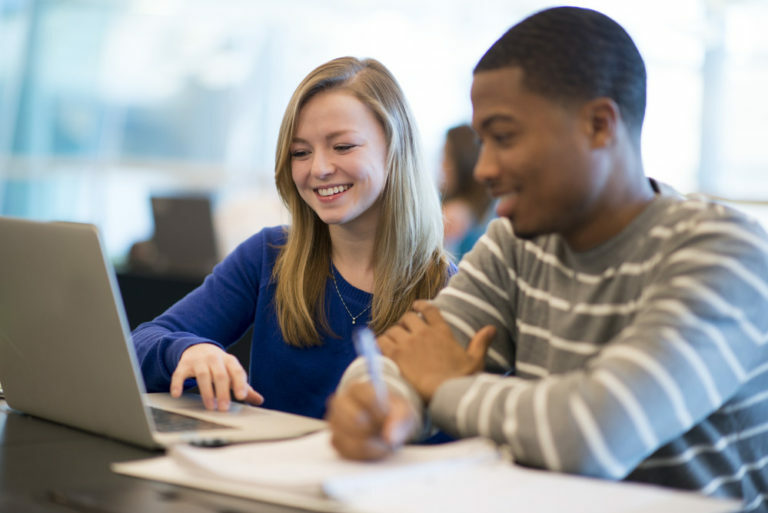 When interviewed by Rachel, students reported that peer review was helping them to self-regulate their learning, be more effective communicators, and better understand quality in academic work. After the final Peer Review Block Task students were asked what they found most useful; giving feedback, receiving feedback or both? The most popular answer was to give feedback. So, what caused this change in students’ perception of peer review from the feedback gathered at the start of the year? As students got more experience of critically evaluating the work of their peers, they started to see how this was having a positive impact on their own learning. Some students reported working to improve their own understanding of taught materials before they felt ready to critically evaluate the work of their peers. Students also developed the ability to make objective judgments about academic work, by engaging with the assessment criteria. By the end of the year, 100% of comments about the peer review process was positive. Although the peer review project was ultimately well received by students, Rachel and Cath identified a number of challenges that remain. The first of these is students require secure subject knowledge in order to effectively critique the work of a peer. Secondly, they found that students would still seek the tutor’s verification of their peer reviews. There were also students who queried the process of peer review and wanted to see evidence of its effectiveness. A previous study into the effectiveness of peer review is discussed in the article ‘Rethinking feedback practices in higher education: a peer review perspective’ (Nicol, Thomson & Breslin, 2013). Cath and Rachel will be continuing their work to develop peer review skills with this cohort of students throughout their second year. The process will start again with first year BA Primary Education students in October 2017. This issue was caused by an update to Safari. We’ve worked with Kaltura and CIS staff from the systems group and are pleased to report that this issue has been fixed – Kaltura videos now play as expected on all common browsers and devices. 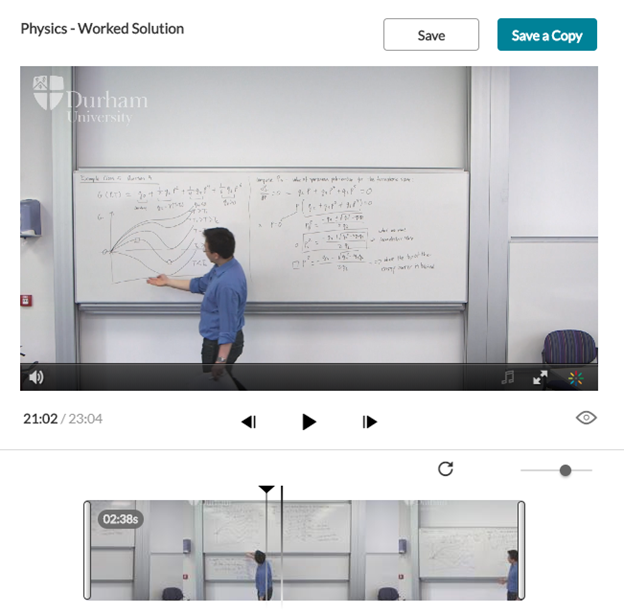 You can now make video recordings from your desktop and upload them directly to a duo Course. 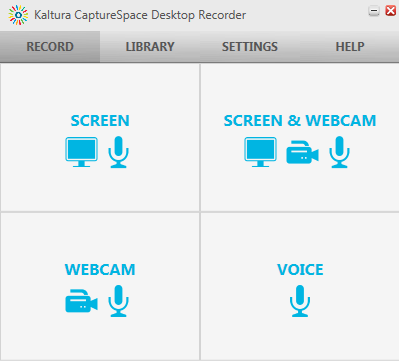 Kaltura’s CaptureSpace Lite desktop recorder allows you to create videos that include your computer screen, webcam and audio. You can download CaptureSpace Lite from the duo Home page and install it on both Mac and PC. You are free to install it on your own computer. If you have any queries about using CaptureSpace Lite, you can contact the LTT by email at itservicedesk@durham.ac.uk. We’re pleased to confirm that the temporary issues affecting students from receiving email receipts from Turnitin have now been resolved. If you’re a student at Durham University, you should now receive an email receipt after submitting a Turnitin assignment as expected. Some students are reporting that after submitting their work to Turnitin (via duo) they have not received an email receipt as expected. Turnitin informed us that there is an issue sending emails from their servers to some systems, including Office 365. As a result, this is affecting Durham University students. Note – Student’s ability to submit work is not affected. They just don’t get the receipt by email. Students can still obtain a digital receipt to confirm their assignment submission. Guidance on how to do this is explained below. How can I check if I have successfully submitted my Turnitin assignment? Log into duo and go to the course where you submitted your assignment. Click on the same link that you used to submit the assignment. Click on the Download icon and choose Digital receipt. A PDF version of your Digital receipt should start downloading.